I’m grateful you have come. 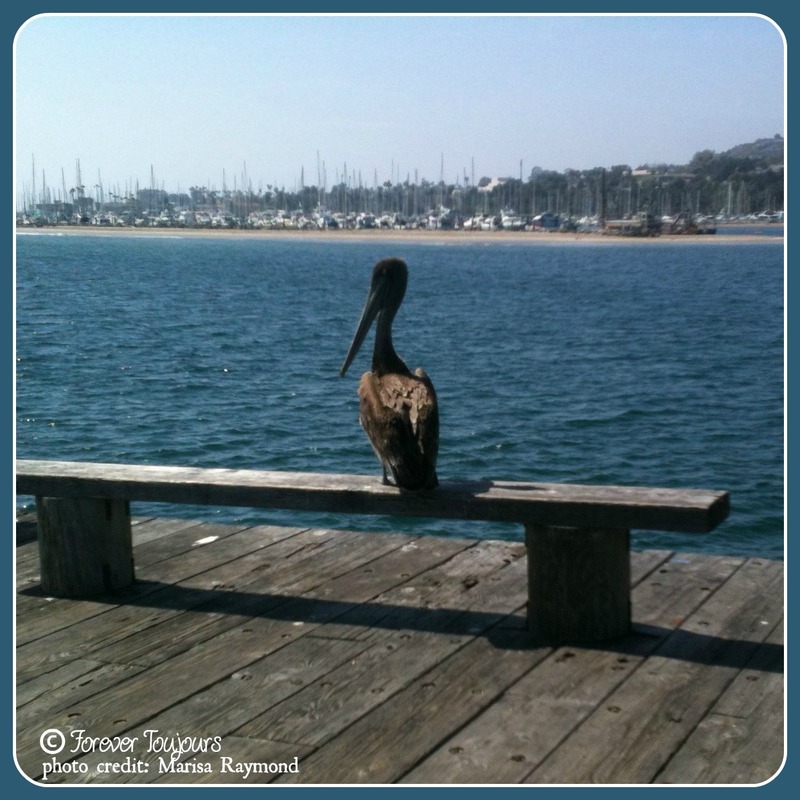 And this photo, taken on Stearn’s Wharf in Santa Barbara, captures its essence. Stepping outside of our comfort zone is, by definition, well… uncomfortable. To take such a leap of faith can require not only strength and courage, but also planning, commitment, and fearlessness (with a dash of chutzpah, as my grandmother would say). Through this website, I hope to inspire and empower you to take your first (or second, third, one hundredth …) step towards leading a happier, healthier, saner life. Whether you have come to read my blog musings, find a recipe for food or DIY self-care products, or learn more about aloe (aka “The Plant of Immortality”), I hope you will find something you like.